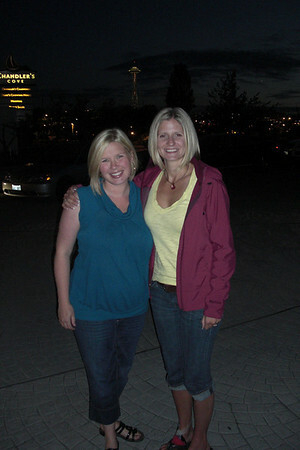 My good college friend, Misha, was in town for a bit, and we were able to get together for dinner at Johnny's on Lake Union. That Misha friend sure is cute;0) I loved getting to visit, even just a few hours is so fun!! !